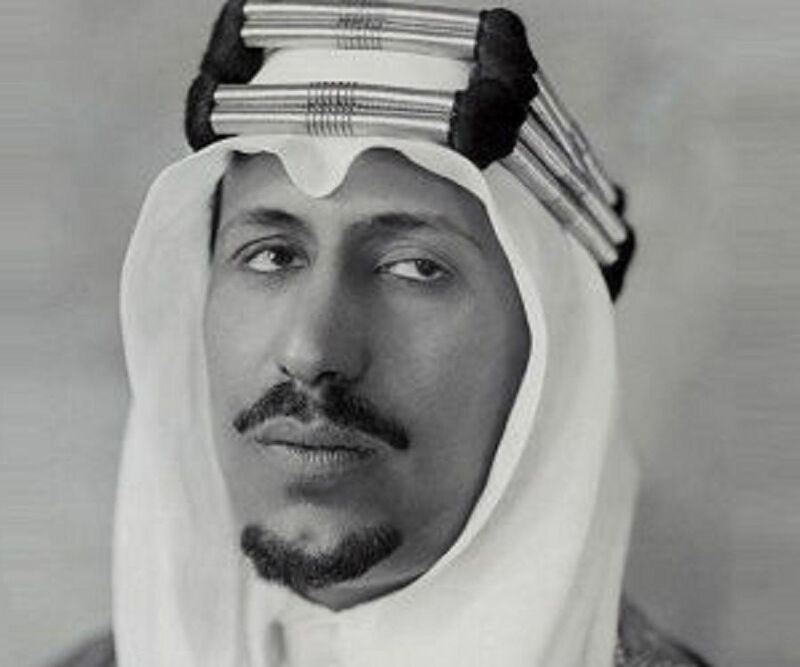 Saud of Saudi Arabia was the king of Saudi Arabia from 1953 to 1964. Check out this biography to know about his childhood, family, personal life, achievements and timeline. 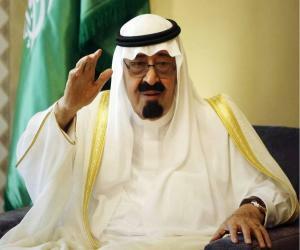 Saud bin Abdulaziz Al Saud was the king of Saudi Arabia from 1953 to 1964. 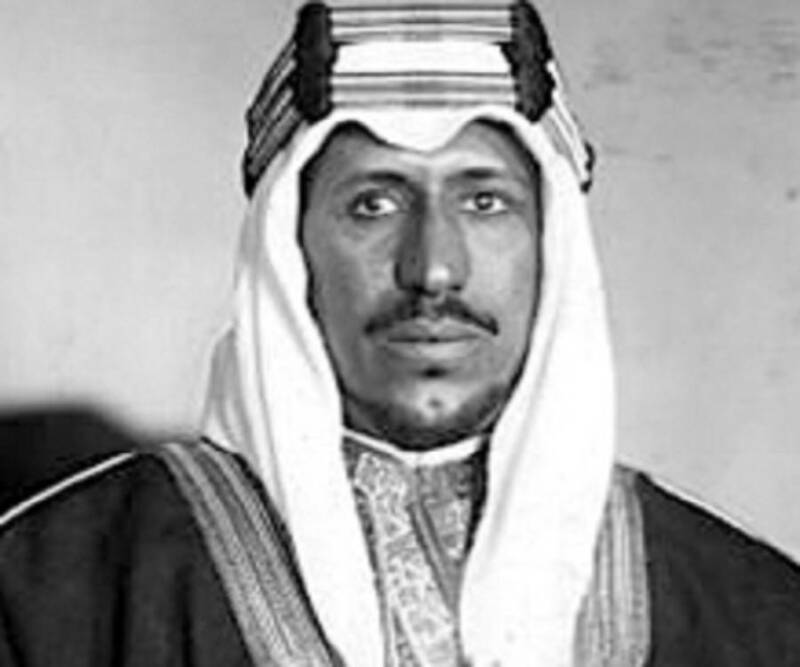 He was the second son of the first monarch of Saudi Arabia, Abdulaziz Ibn Saud, and belonged to a tribal community known as ‘Qahtan.’ He succeeded his father and ascended to the throne on November 9, 1953. He always abided by his father’s words. Soon after he was crowned, he started military expeditions and conquered vast regions of Saudi Arabia. He ruled over a vast region of the Middle-East from 1953 to 1964. Saud was the reason behind the end of the crisis in Makkah, and he also fought to stop the revolt at Al Sebella in 1929. He was always devoted to the cause of the Almighty and raised his voice for Islam. Saud always looked after the concerns of his subjects and was truthful to his deeds. Saud bin Abdulaziz Al Saud was born on January 15, 1902, in Kuwait City. He was the second son of Ibn Saud, also known as Abdulaziz. He was born in his grandfather Amir Abdul Rahman’s house in Sikkat Inazza, where his family has taken shelter after they lost to the rivals and left Riyadh in 1880. During his childhood days, he read and gained knowledge about the ‘Sharia’ and the ‘Quran.’ He was a master in archery and horseback riding. His father also trained him in conducting peace agreements, politics, diplomacy, art of wars, and administration in the traditional Arabian culture. At the age of 21, he set out along with a few camel men to regain his family’s lost power in the state. He proved himself to be a young leader by killing the governor and seizing the castle, thereby rousing the former supporters of his dynasty. Within 2 years, his bravery helped him conquer half of central Arabia. His military expeditions helped him regain Najran, after which he advanced secretly through the mountains of north-western Yemen. After the end of the war with Yemen, his father encouraged him to travel abroad. Saud visited places such as Transjordan, Palestine, Egypt, Europe, and Iraq. 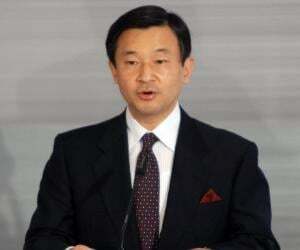 He represented his father at the coronation of Queen Elizabeth and King George VI in the year 1937. Saud also visited the US in 1947 to meet President Harry S Truman. Later, he visited several other countries, such as Britain, Italy, and France, to meet their leaders after the Second World War and to join hands with them to help the Palestinian cause. His visits to these countries helped him form strong bonds with their leaders. With the power of strategic relationships and an efficient budget in the state, Saud was successful in increasing revenues for his country. Owing to his healthy relationship with the US, he was able to link the Saudi Riyal to the American Dollar. His well-established relations with the US also helped him in establishing a central bank named the ‘Saudi Arabian Monetary Agency,’ in 1952. Saud proved his efficiency in establishing proficient governance and in handling the country’s finances. He made sure to create a proper annual state budget, which was first issued during 1948, thereby generating planned economic growth within the kingdom. Of all his brothers, Saud was selected by his father to be the king. This was not accepted by one of his brothers, Faisal. 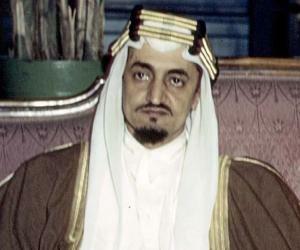 In 1958, Saud had to delegate almost all of his executive powers to Faisal. Later, they also fought an internal battle that revolved around the political responsibilities and the division of government functions. Saud strengthened his position as the king and the de-facto prime minister by abolishing the office of the prime minister by royal decree. With time, Saud’s regime was weakened by corruption and backwardness. In Saud’s absence, Faisal formed a cabinet of ministers and allied with two other brothers, Sultan and Fahd, to form a new government that did not include any of Saud’s sons. Faisal’s newly formed government promised a 10-point reform system that included the abolition of slavery, the drafting of basic laws, and the establishment of a fully functioning judicial council. When Saud returned, he rejected the new arrangements and threatened Faisal by mobilizing the royal guard against him. Their power struggle continued until Saud was forced into exile in different countries across the world, including Switzerland and England. He spent the last few years of his life in Egypt. 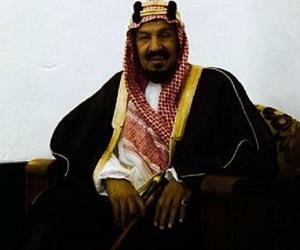 Saud’s mother, Wadhah bint Muhammad bin Hussein Al-Orair, was his father’s second wife. He had one full brother named Turki I and a sister named Mounira, apart from many half-siblings. Suad had multiple wives and 108 children. King Saud was about 6 feet 2 inches tall and weighed 200 pounds. He had a keen sense of humor and an attractive smile, which he inherited from his father. On January 24, 1969, he died in Athens at the age of 67. He was buried in the ‘Al Oud Cemetry’ in Riyadh, next to his grandfather’s and father’s graves.